All snow delays and closures will be notified through Remind text service. Please make sure the front office has your correct contact information for notifications. 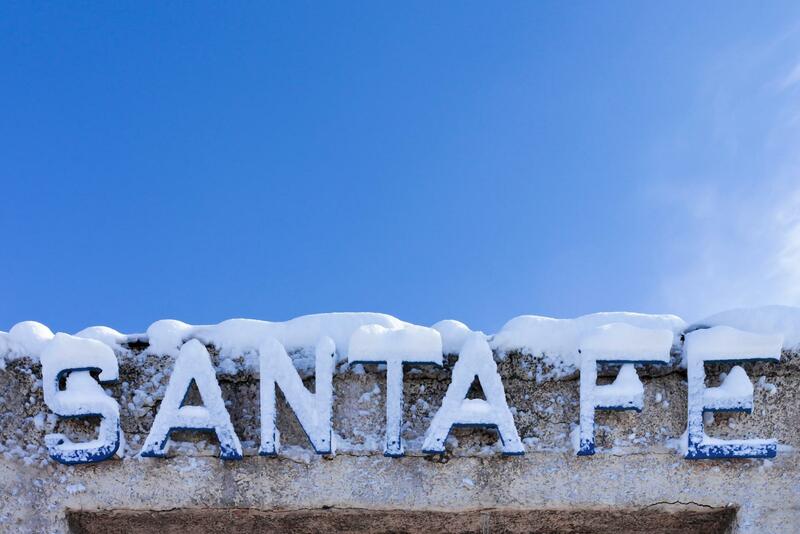 we DO NOT follow Santa Fe Public School closures and delays.